Here at Condoors you will see a list for our service. For your Home or Business. We done our fair share of odd jobs. Feel Free to ask us if we can do it. Every single image is a job done by Condoors Made in our shop and put up by us. In the many year of business these are just some of the work done by us. 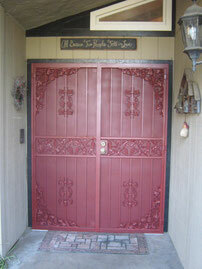 We Do -Tall Doors, Wide Doors, Any Color (Two-Tone), Any Style. 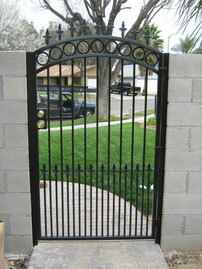 Big Gates, Small Gates, Fencing, Windows, Railings. You name it. If we can do It we will. Are you looking for some quality strong doors unique to your own personal Taste? 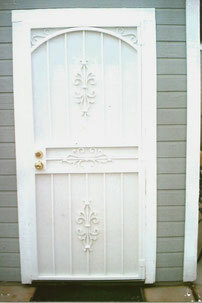 Check out our doors! Maybe a security door isn't what your looking for and an enclosure interest you more. 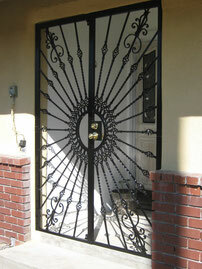 If you Got Double door See some of our work right here! Gates and Fencing are here. 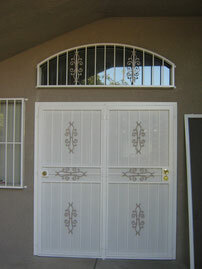 Need some security on your sliding glass door this is what your looking for. 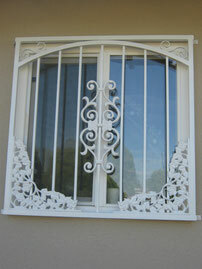 Looking for security windows? This is the spot.